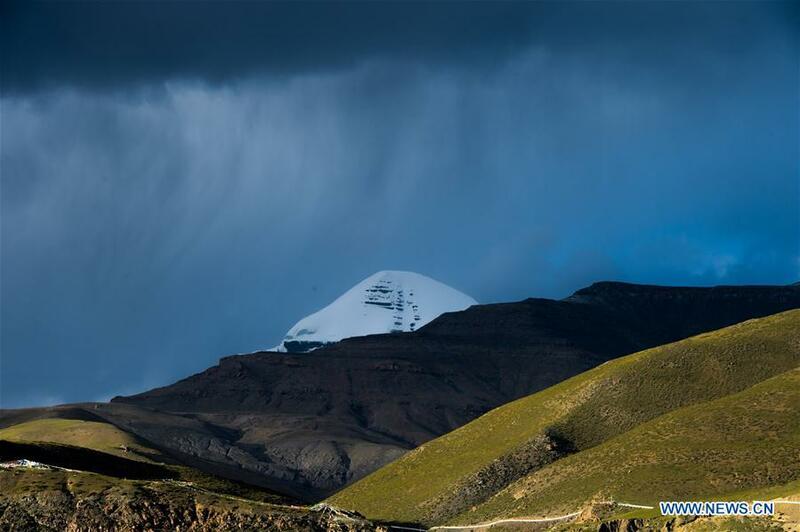 The Story of Tibet relates to The Origin of Man. 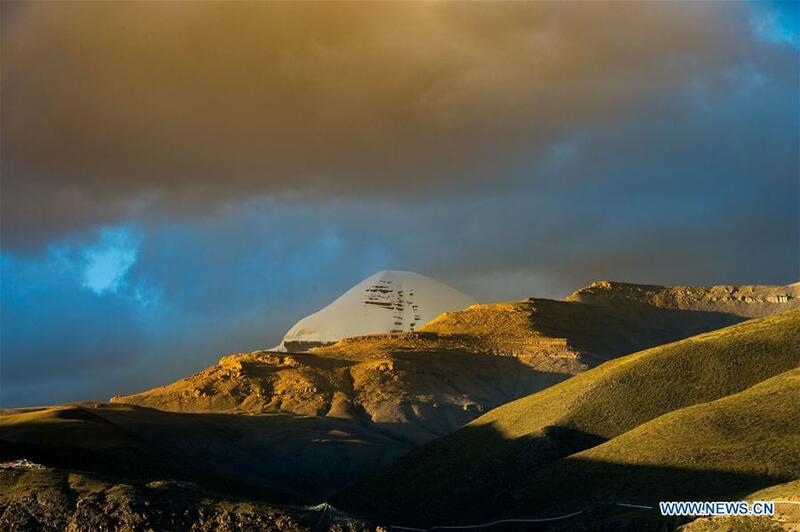 Mount Kailash in Tibet is associated with The Beginning of the Anatomically Modern Man. In Indian tradition, the story of Tibet relates to the origin of Anatomically Modern Man, the species described as Homo sapiens, sapiens. Modern Man, a Created Being, first took birth in Tibet. Modern Man’s origin or the beginning can not be traced from other species of Hominin Family which lived in Africa and Europe. The Story of Tibet relates to the Origin of Man. 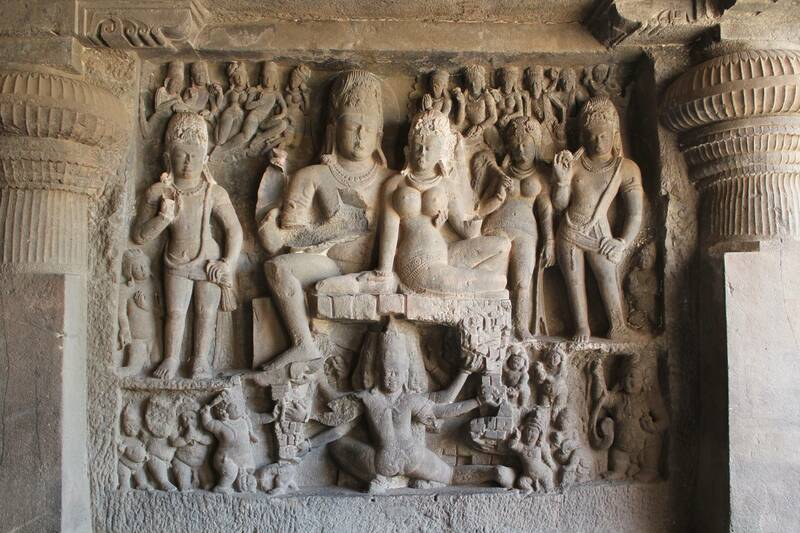 In Indian tradition, Lord Shiva and Goddess Parvati symbolize the Father and the Mother Principle accounting for the existence of man in this world. The Story of Tibet relates to The Origin of Man. 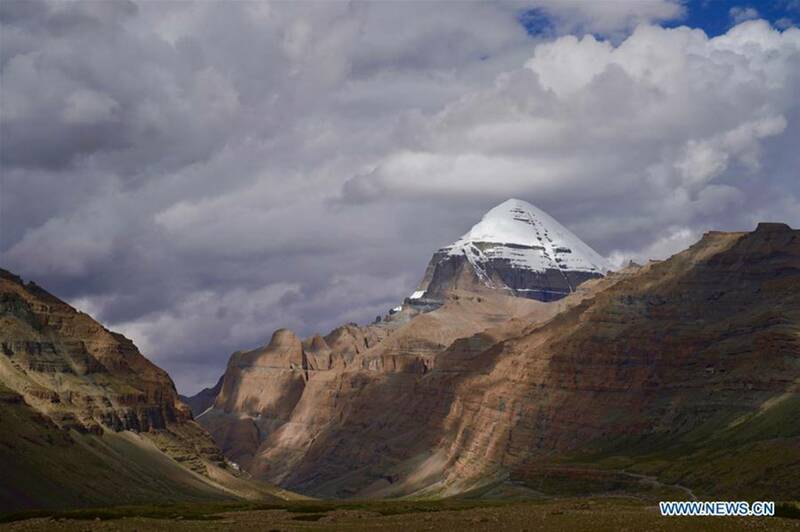 Mount Kailash is associated with The Beginning of the Anatomically Modern Man. The Story of Tibet relates to The Origin of Man. 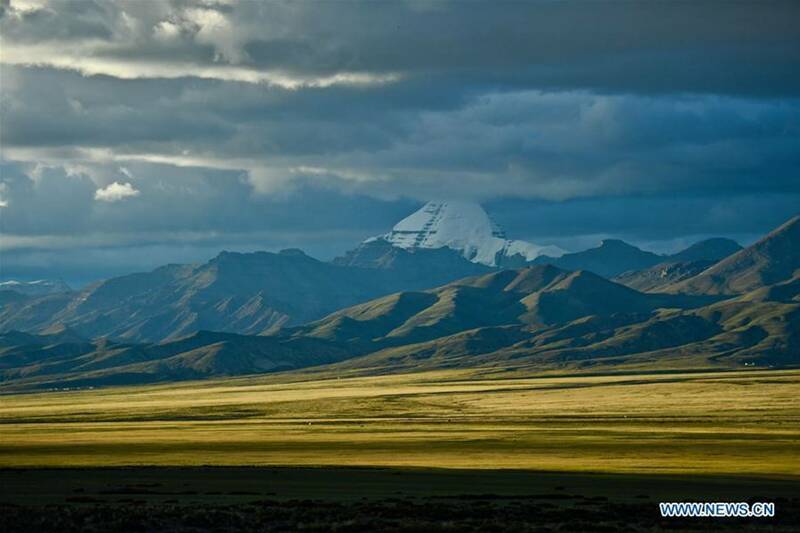 Mount Kailash in Tibet is associated with The Beginning of Man. The Story of Tibet relates to The Origin of Man. 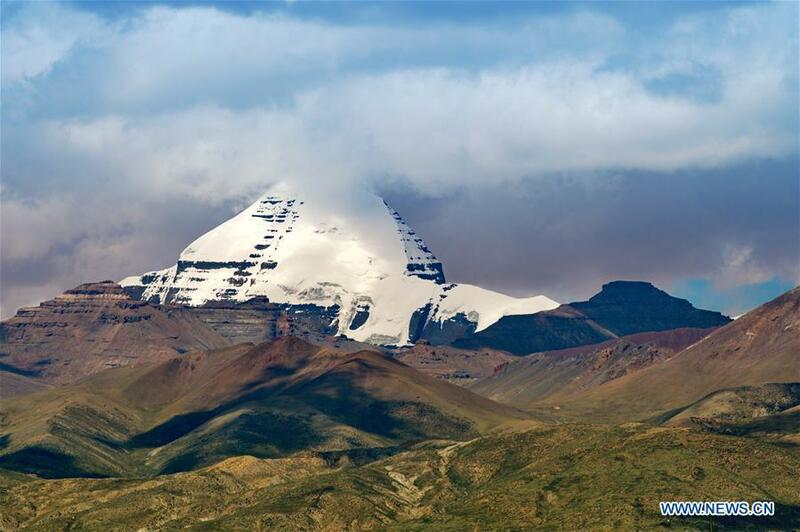 Mount Kailash in Tibet is associated with The Beginning of Anatomically Modern Man. Satellite view is showing Mount Kailash (officially: Kangrinboqe; Tibetan: Gang Rinpoche; Chinese: 冈仁波齐峰, Gang Ren Bo Qi Feng, named on the map: Kangrinboqe Peak), a peak in the Gangdise Trans-Himalayas mountain range (also known as the Kailas Range) in Tibet (China). Gang Rinpoche means “precious jewel of snows”, the mountain peak is a sacred place in four religions—Hinduism, Buddhism, Jainism, a religion originated in India and Bön faith, a traditional belief in Tibet. This might be the reason that the mountain has never been climbed. 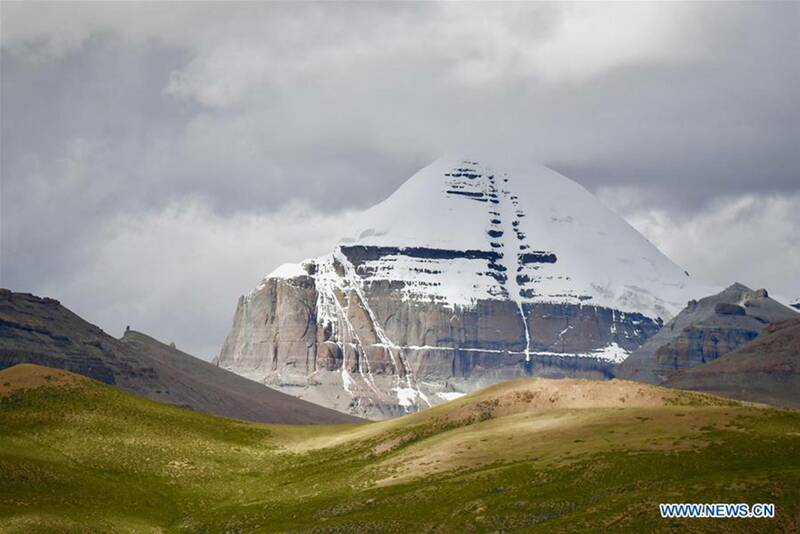 Mount Kailash is located just north of Lake Rakshastal (zoom out to see La’nga Co; on the left) and Lake Manasarovar (Mapam Yumco), one of the holiest lakes in various religions, the lake attracts pilgrims from Tibet, India and many other countries. Mount Kailash is the headwaters of some of the most important and longest rivers in Asia, the Indus and the Brahmaputra.